Can a machine learning model trained on April Fools hoaxes accurately identify fake news? 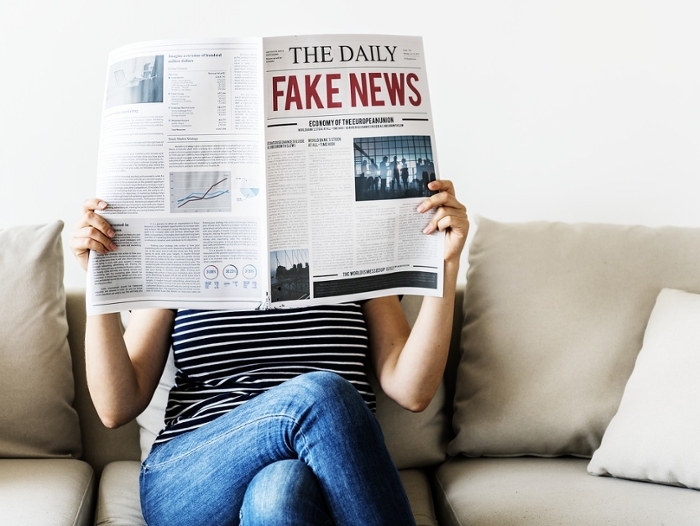 Academic experts in Natural Language Processing from Lancaster University's School of Computing and Communications who are interested in deception have compared the language used within written April Fools hoaxes and fake news stories. They have discovered that there are similarities in the written structure of humorous April Fools hoaxes – the spoof articles published by media outlets every April 1st - and malicious fake news stories. “April Fools hoaxes are very useful because they provide us with a verifiable body of deceptive texts that give us an opportunity to find out about the linguistic techniques used when an author writes something fictitious disguised as a factual account,” said Edward Dearden, lead author of the research. 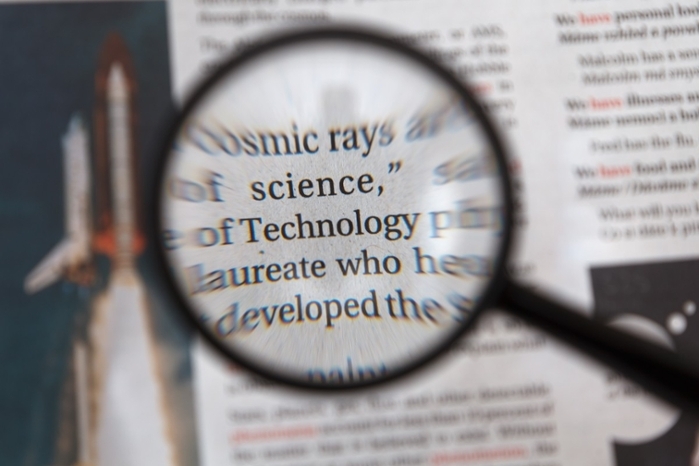 The researchers also created a machine learning ‘classifier’ to identify if articles are April Fools hoaxes, fake news, or genuine news stories. The classifier achieved a 75 percent accuracy at identifying April Fools articles and 72 percent for identifying fake news stories. When the classifier was trained on April Fools hoaxes and set the task of identifying fake news it recorded an accuracy of more than 65 percent. Dr. Alistair Baron, co-author of the paper, said: “Looking at details and complexities within a text are crucial when trying to determine if an article is a hoax. Although there are many differences, our results suggest that April Fools and fake news articles share some similar features, mostly involving structural complexity. Read the original article on Lancaster University's site.